We have known Andrew most of his life and were so excited to meet Katie—the sweet, fun-loving girl he is going to marry. We can’t wait for their beautiful wedding next May at Walnut Grove! We braved the heat, dirt and even a bee sting (Matt was a real trouper) last week with Kandis & Matt and Adriana as our very able wardrobe consultant, stylist, helper, and sister to Matt Farrell; the groom to be. We had lots of fun and wanted to share these right away. 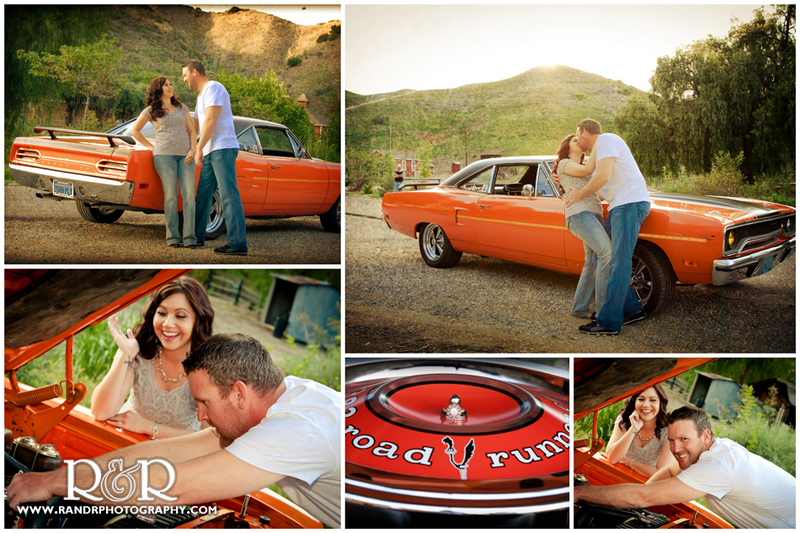 Enjoy this fantastic couple…we certainly did!